It’s not officially summer until you’ve slurped a popsicle – or better yet, a potsicle, the cannabis-infused version of the summertime favourite. This is a fudge-y and delicious way to consume cannabis, but best avoided if you have kids in the house and they can reach the freezer. (Because really, what child can resist a fudgesicle?) For everyone else, be sure to label these tempting treats so it’s clear what’s in them – the only surprise should be how incredibly rich and chocolatey they are. Recipe by Chef Ronnie Fishman, words by Devon Scoble. In a mixing bowl, mix together sugar and cocoa powder. Slowly add in the milk, whisking slowly until smooth. Add sweetened condensed milk, vanilla extract, and dissolved coffee and whisk until smooth. Pour mixture into popsicle molds and freeze for at least 6 hours before serving. Note: The recommended cannabis infusion dosage is a suggestion. Cannabis dosing can be complicated and is entirely based on your tolerance and desired potency. 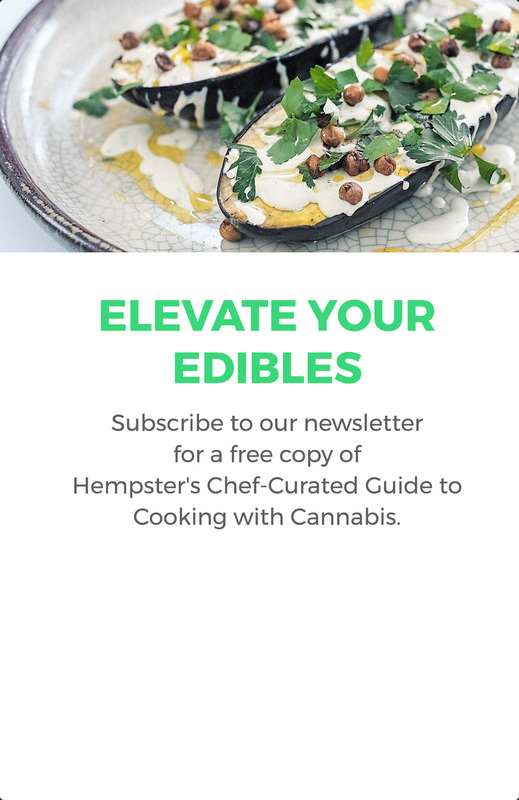 To learn why, read our guide to cooking with cannabis. Please proceed with caution by eating a portion and waiting an hour or two before any more. Enjoy! Weekly chef crafted recipes, curated stories and leading products. 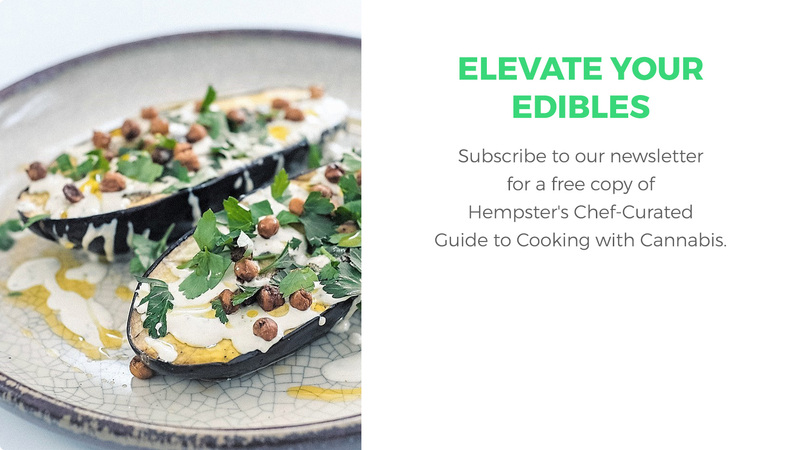 Hempster inspires wellness through healthy cannabis choices. Copyright © 2019. Hempster All rights reserved. Learn more about calculating dosages.